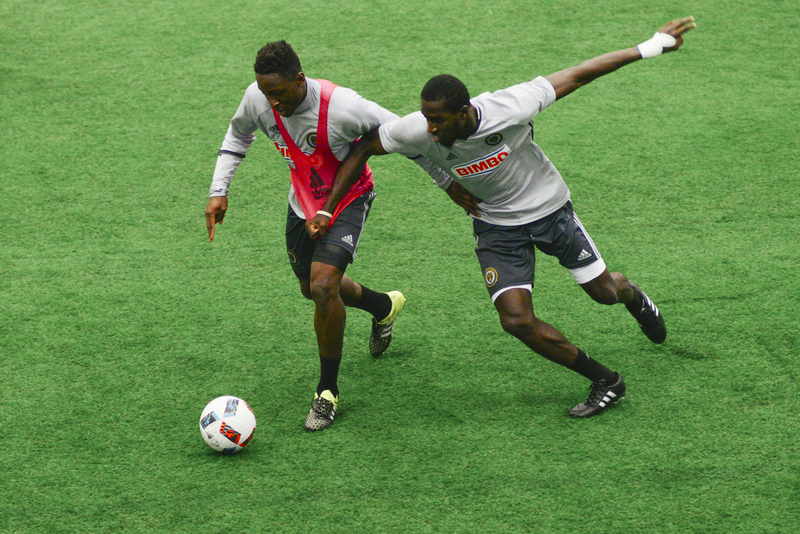 Philadelphia's professional soccer team, Philadelphia Union, opens up its 7th season away on March 6th, vs. FC Dallas. The team held their annual open practice for fans before they depart for Florida for the rest of their preseason training. Taking these shots for KickTV, here some of my favorites from that late January day. P.s. Is it March yet? Doop!